Your perfect pillow hunt is finally over. 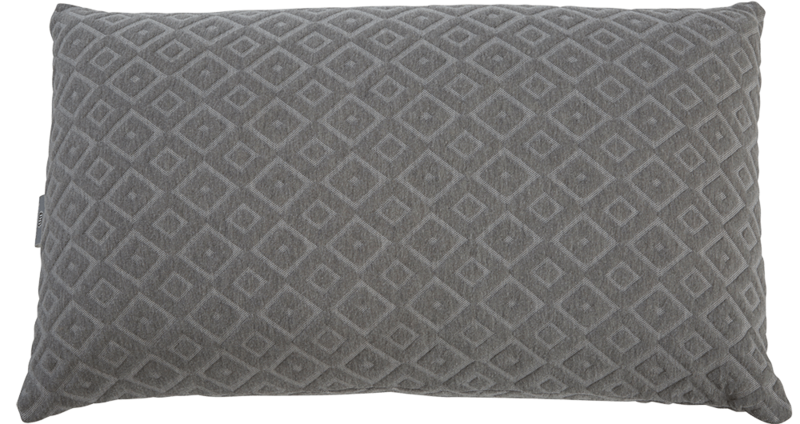 Made with supremely breathable and supportive latex foam, the Talalay Latex Pillow is your head’s dream come true. With contouring properties complemented by superior cooling construction, you’ll sleep cool and comfortable all night long. 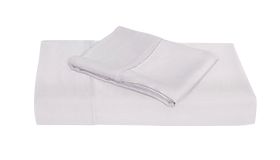 Designed with durability and easy care in mind, our microfiber sheets will maintain fabric integrity year after year. Naturally hypoallergenic and hyper-responsive, latex is a healthier sleep product that inherently contours your neck and head. Latex retains its shape throughout the sleep experience, helping to relieve pressure point discomfort. 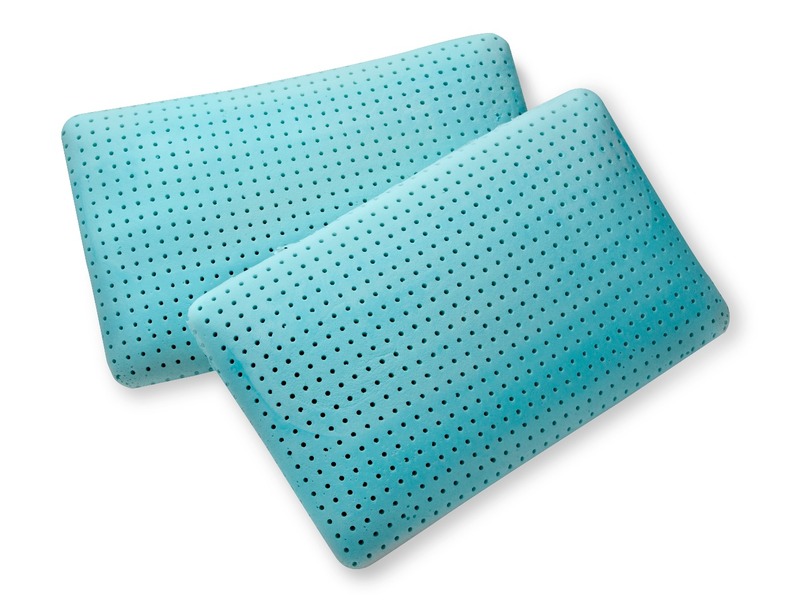 Talalay latex maintains optimal temperature with seven times more breathability than other latex foam pillows. Try out your new pillow hassle-free for up to 120 nights! Try out the TRU Lite pillows to make sure it’s right for you. We’re so confident you’re going to love it, that we’ll give you 4 months to try it out! Why so long? We’ve found that it takes a while to get used to a new pillow after you’ve been sleeping on a different pillow. Your body needs to adjust, because at first any new pillow might just seem weird. Give yourself that time to try it out. Once you’re used to it, then you’ll know if it’s right or not. 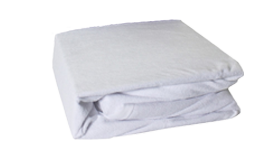 Our pillows are made right here in the USA using the best quality materials available. 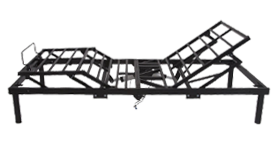 We believe in our product because of the personal care we’ve put into every step of the process. It’s been designed, stitched, and crafted with great care and pride. 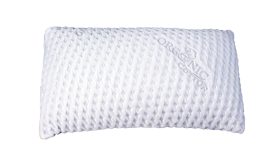 All of our pillows are backed by a 10 year, no-hassle warranty.